Home / Eventos y concursos Winx / _______¡Nuevo concurso oficial Winx Club en Rusia!_______ New official Winx Club contest in Russia! 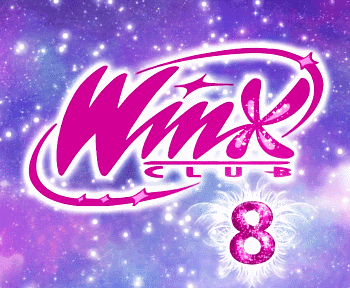 _______¡Nuevo concurso oficial Winx Club en Rusia!_______ New official Winx Club contest in Russia! Del 8 de marzo al 18 de abril 2015 para fans menores de 12 años, hay un concurso (para rusos) donde debes tomarte una foto con tu mama y subirla a la web gulli.ru/contest. El ganador se llevara un viaje a Italia para toda la familia con entradas para visitar el parque de atracciones Rainbow MagicLand. 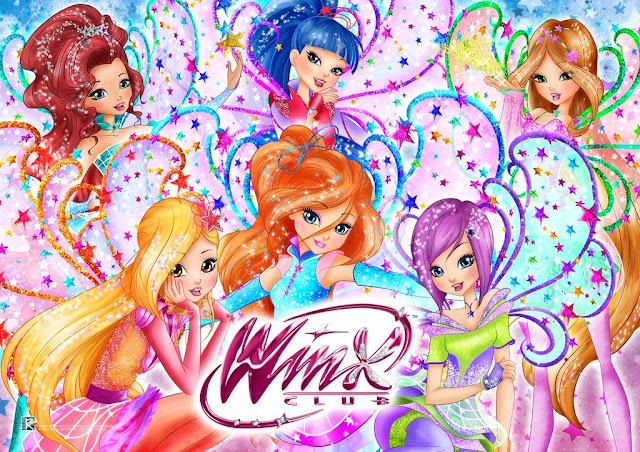 ¡Ademas entras en el sorteo de 48 muñecas Winx! _____________________________ From March the 8th to April the 18th 2015, fans under 12 will be able to entry a contest (only for Russians) that only requires you to take a picture of yourself with your mother and upload it on gulli.ru/contest. The winner will go on trip in Italy for all their family and will be able to visit for free the Rainbow MagicLand attraction park. 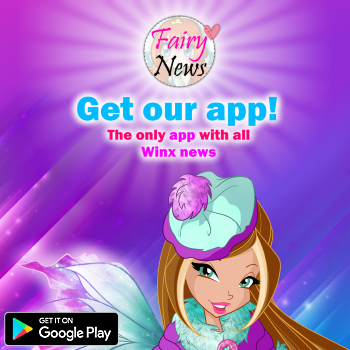 Moreover you also can win 48 Winx dolls if you enter this contest. More information here. tus entradas son bilingues,que bien asi mas gente puede leer tu blog P.D-vas a ver cenicienta live action?